Oribe is a company dedicated to industry-leading education. The high fashion, high performance corporation offers us another world of creativity. It is a brand that delivers glamour, beauty and luxury in its product line for every unique hair type. Artistry is proud to bring this exclusive product to Coconut Point. The high performance shampoos and conditioners are arguably the best on the market. 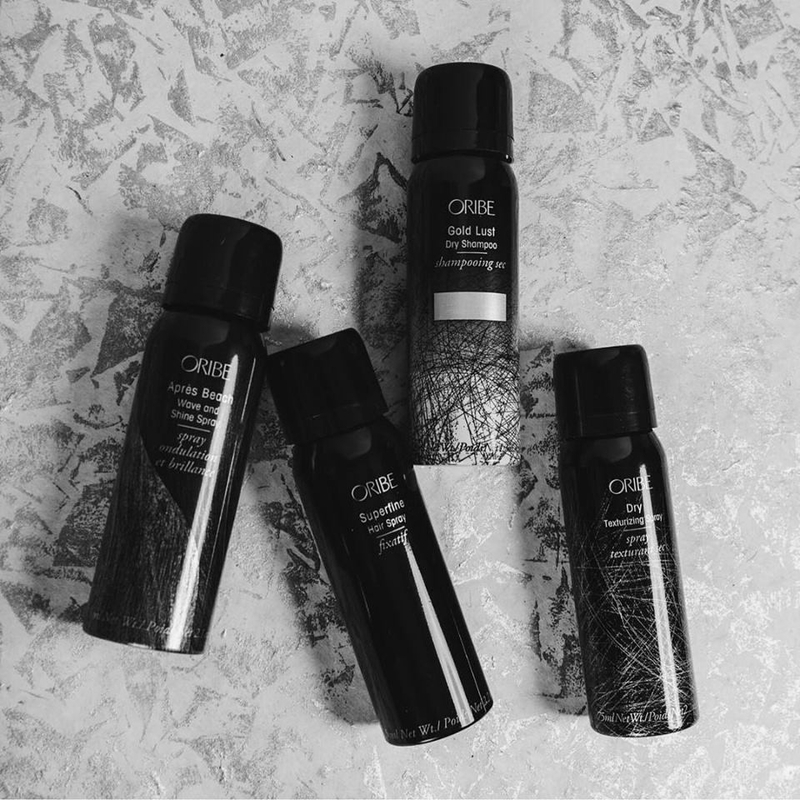 Partnering with leading formulators, Oribe blends exclusive natural actives with top-level treatment technology. The result is a collection of paraben and sodium chloride-free shampoos, conditioners and masques specifically tailored to the hair needs of the glamorous. Oribe truly brings hair luxury to the highest level. This exclusive brand is used by top stylists in the world to create beautiful editorial cover looks for many well known companies including Vogue, Elle and Allure. The cult following by many of Hollywood's top stars is well documented as well as the numerous awards. Oribe’s top industry education allows our team to take our skills to another level. 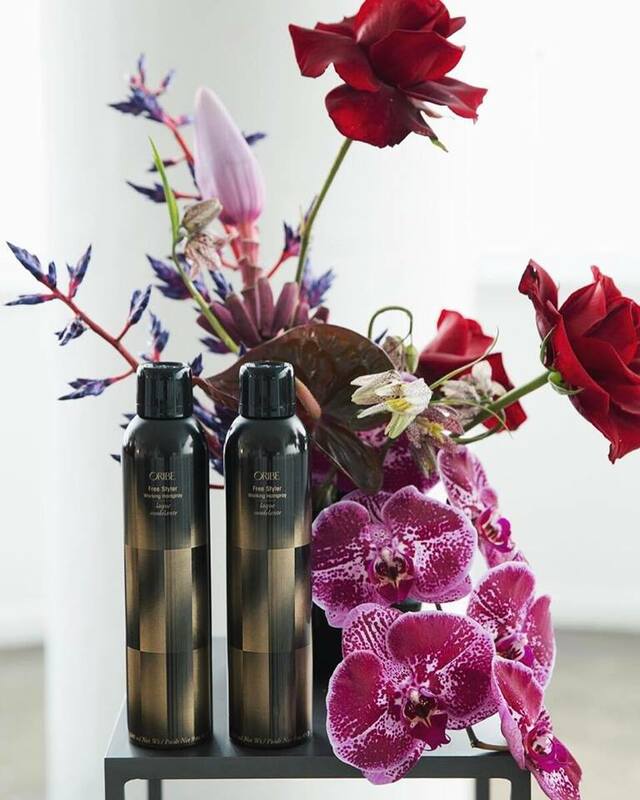 Oribe stands tall above the rest for its commitment to excellence and trend-setting in hair, art and fashion.